The King and Queen lay together In the mud and grass. 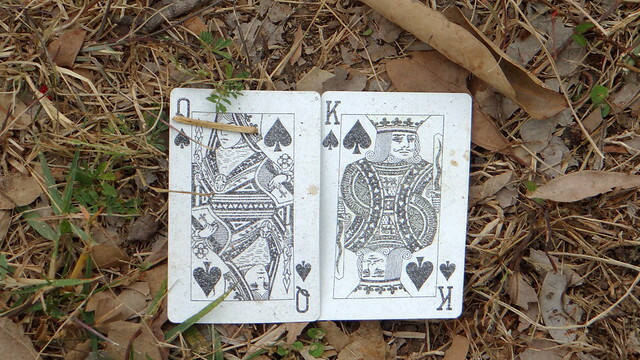 In their separation from the pack… The loss of their subjects… They were still united Perhaps, these royal Spades Will dig up the ground And sow the seeds Of a new kingdom. Togetherness is beautiful to see In the middle of adversity. In death they were not divided: They seem to say That if two heads are better than one, Surely, four heads are better than two.